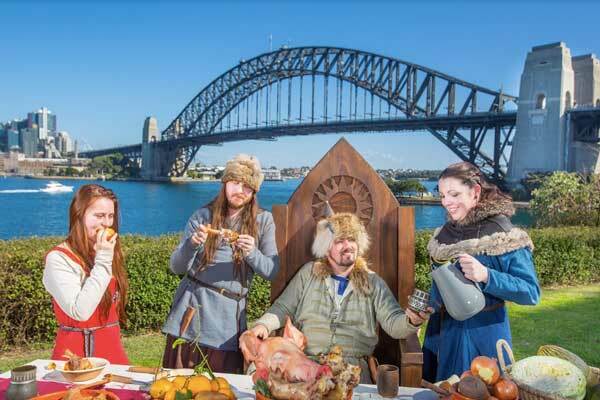 Home / Out & About / Attractions / Hear ye, hear ye! 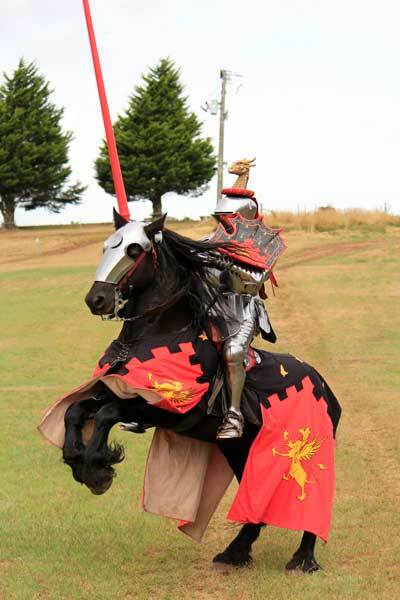 The St Ives Medieval Faire is on the way! Hear ye, hear ye! 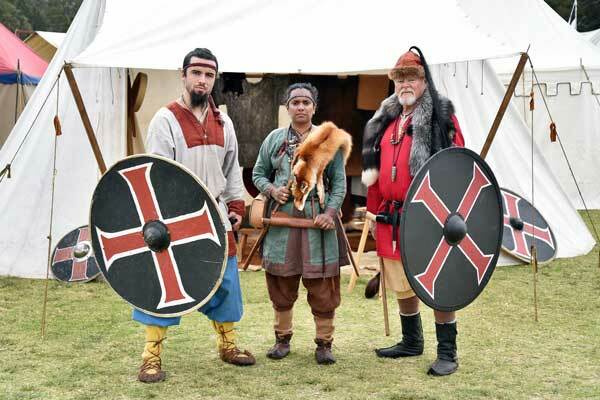 The St Ives Medieval Faire is on the way! 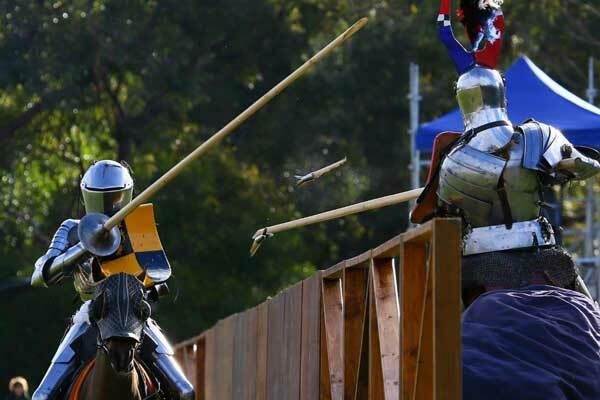 Step into a world of grand tournaments, brave knights, and lavish food at the fifth annual St Ives Medieval Faire! 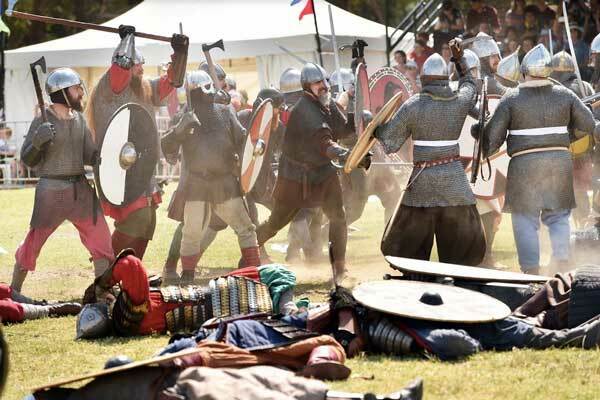 The castle gates are open, and the drawbridge has been lowered…so, step into a captivating world of grand tournaments, brave knights, fearsome Vikings and lavish food at St Ives Showground at the fifth annual St Ives Medieval Faire! 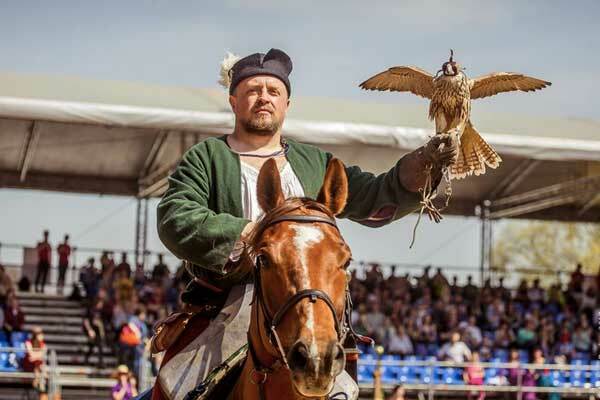 For two exciting days on Saturday 22 and Sunday 23 September, the showground will be hay-strewn and hand-forged into an accurate recreation of daily life in Medieval Europe. 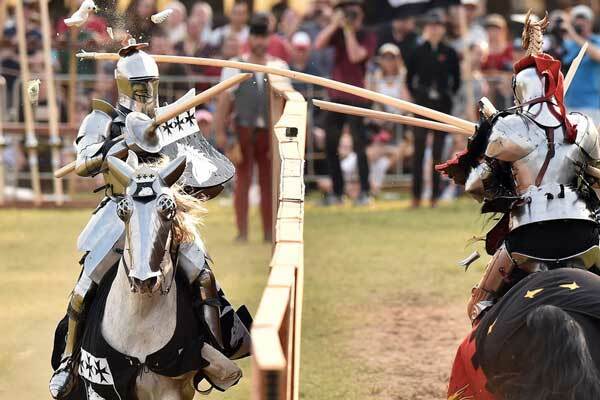 Watch stately knights in full armour in action-packed horseback jousts, duck and dive as live giant falcons swoop down on their prey, admire the precision of deadly archers as they hit their targets, behold the power of a magnificent giant wooden catapult, and taste the gourmet foods, ales and meads! 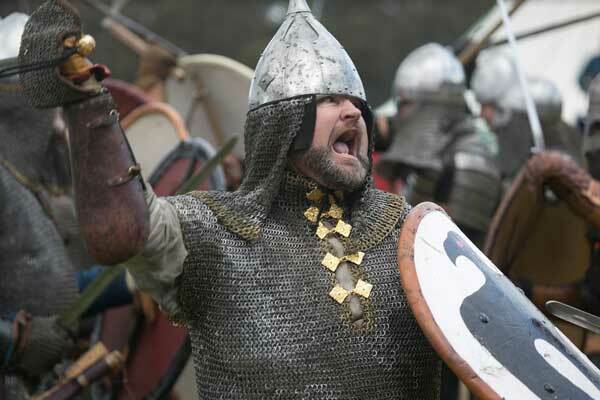 Step into a world of knights, Vikings and feasts at the fifth St Ives Medieval Faire! Kids’ activities including play battles, puppetry, dress-ups, face-painting, animal farm, juggling, Medieval dance lessons, craft and stories. 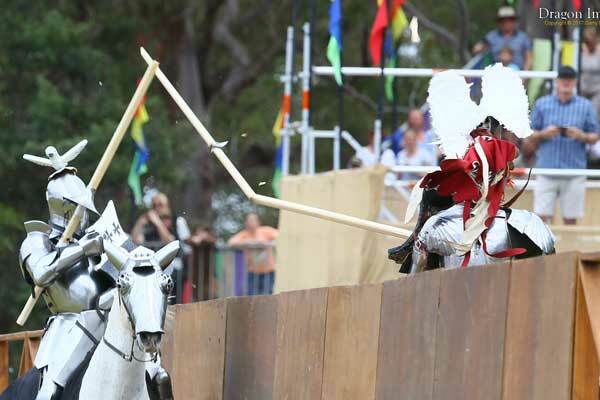 The International Solid Lance Jousting Tournament is the only one in the Southern Hemisphere! 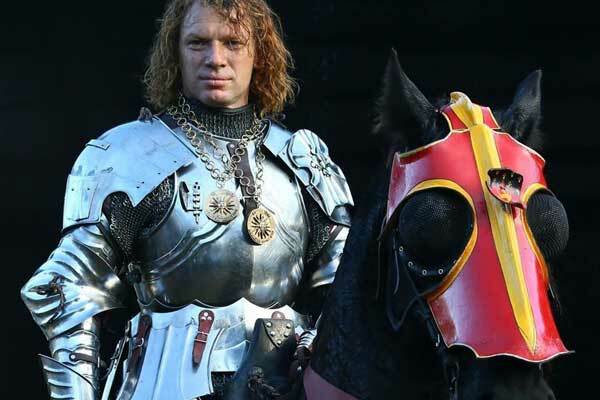 There are costume competitions and parades (with prizes)! 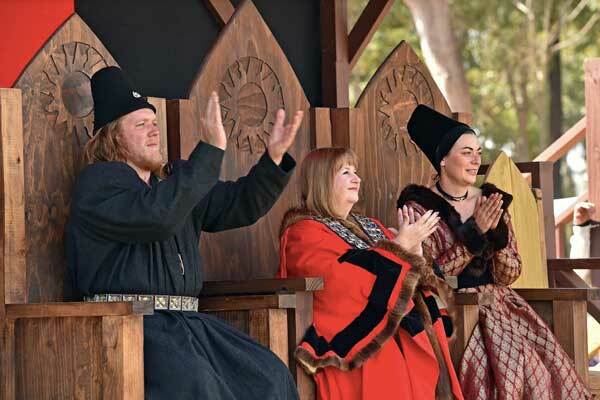 This two-day celebration of medieval history is the nation’s premier medieval history event, held in high regard amongst medieval re-enactors for its historical authenticity. 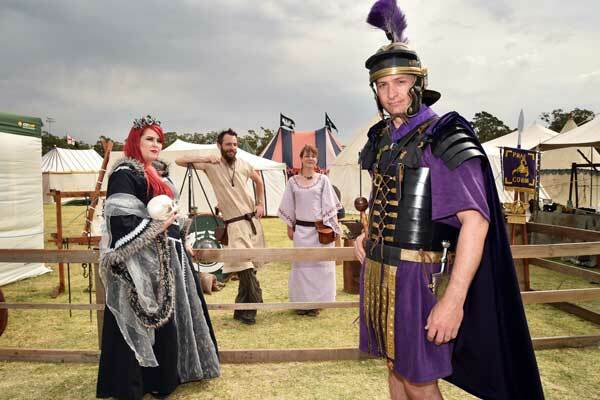 Over 350 re-enactors will travel from across our nation to offer you a time-travelling experience for (and of) the ages, with such incredible attention to detail you’ll feel like you’ve stepped into another time. 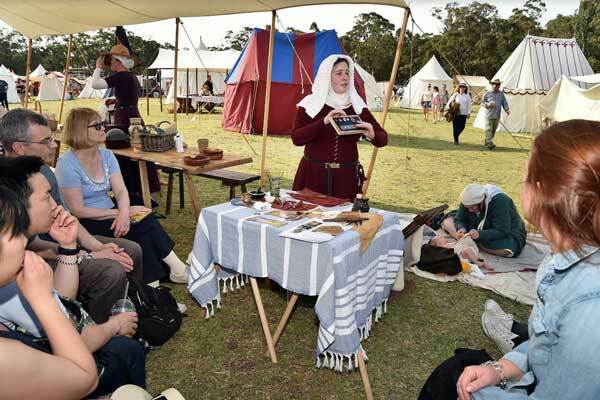 Where: St Ives Showground, 450 Mona Vale Road, St Ives. When: Saturday September 22nd and Sunday September 23rd. Gates open 9am – 5pm. Tickets: $45 Adults and $18 Children, with Daily – Weekend Passes, Early Bird also available. Door sales are limited so book online and book early to avoid missing out. More ticket details here.